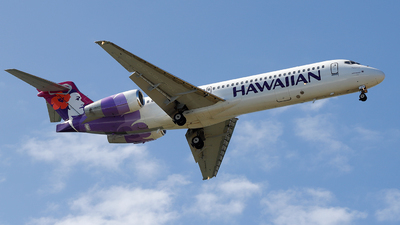 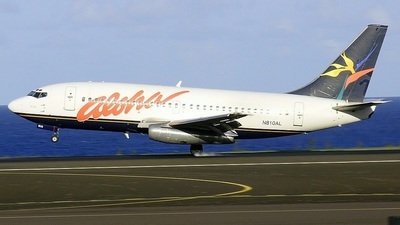 Note: Taking off to HNL! 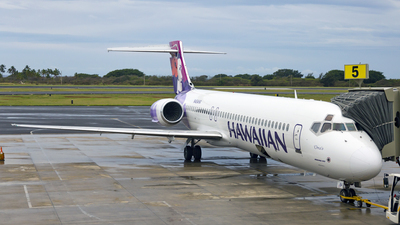 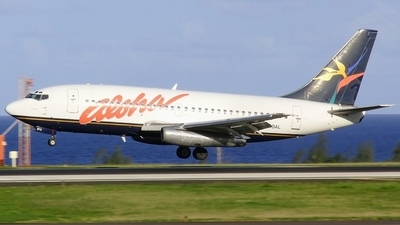 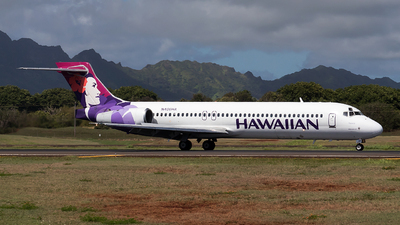 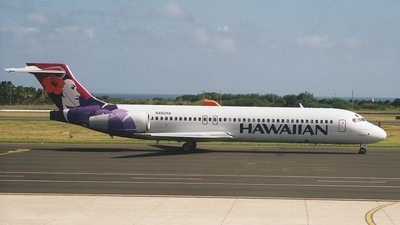 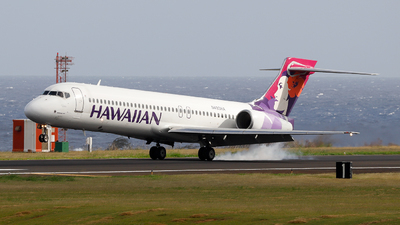 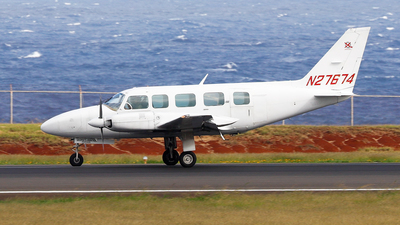 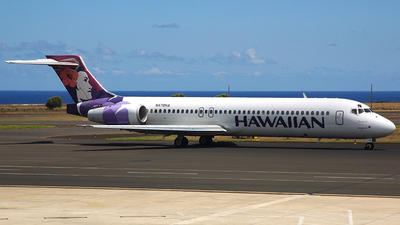 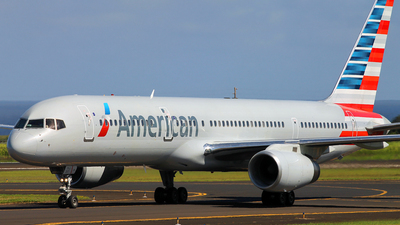 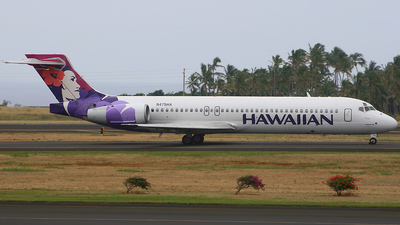 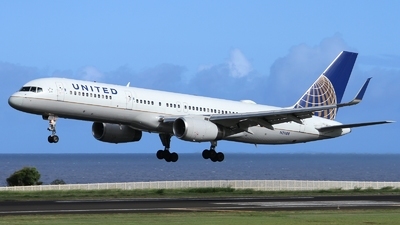 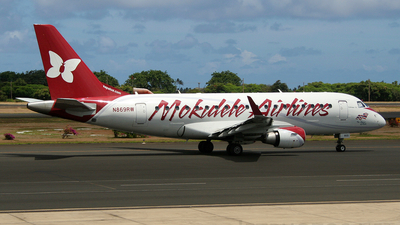 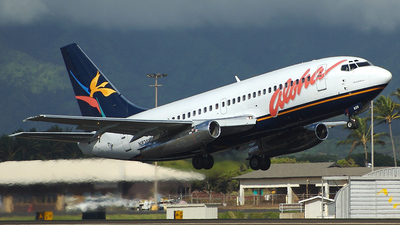 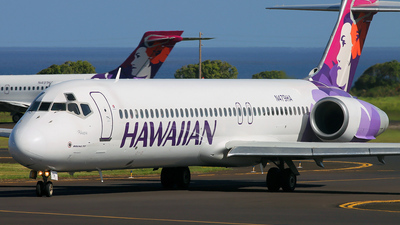 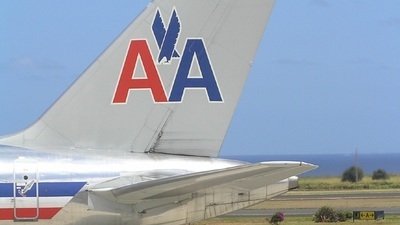 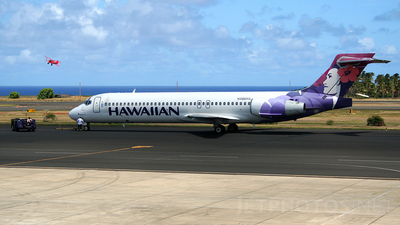 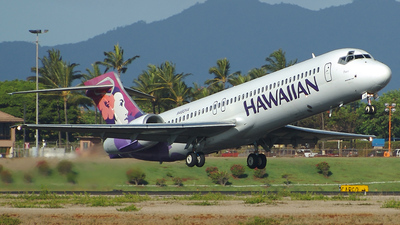 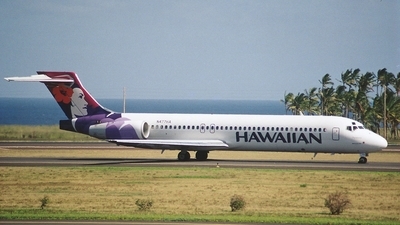 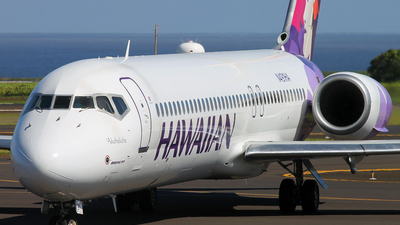 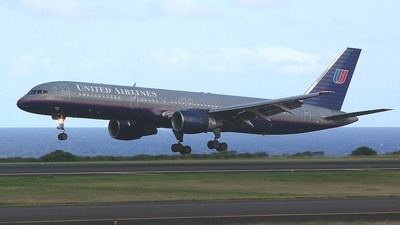 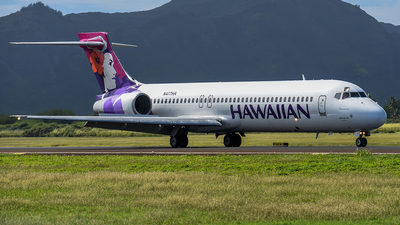 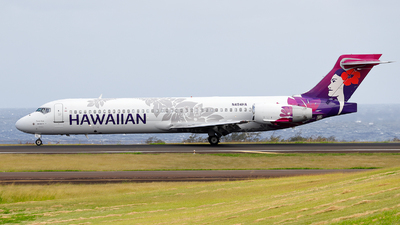 Note: Taxiing to the stand from Honolulu as company traffic departs back to Honolulu in the background. 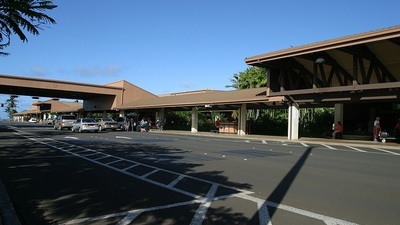 Note: Lihue Airport on the island of Kauai, Hawaii. 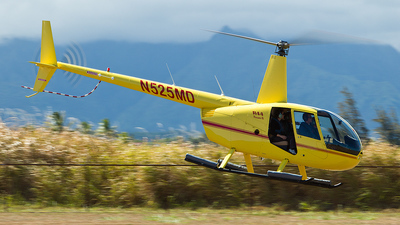 Note: Note the little one daparting in the background! 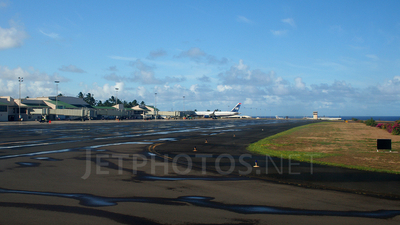 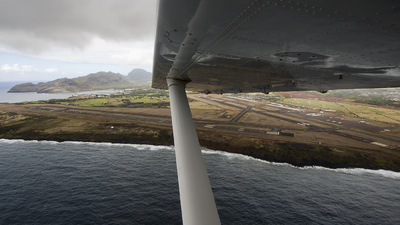 Note: Overview of the airport area of Lihue Airport. 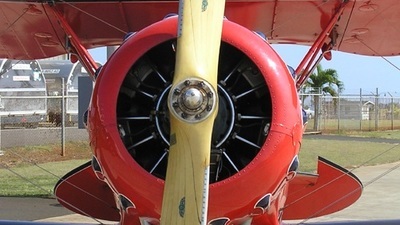 Do you believe that there have been a heavy downpoor seconds before? 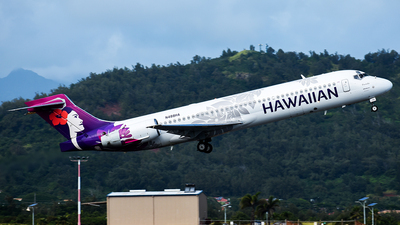 That is Hawai'i! 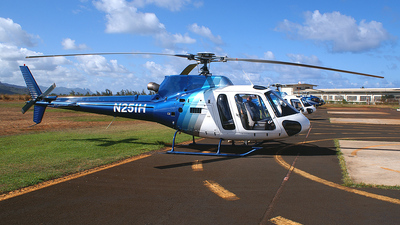 Note: Arriving at the Lihue heliport after a sightseeing flight around the island of Kaua'i. 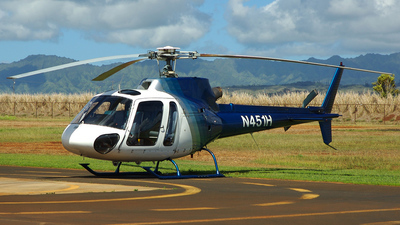 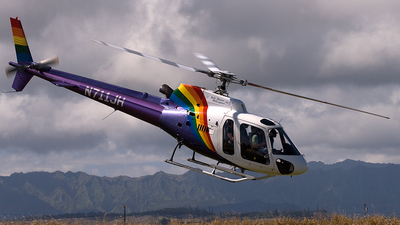 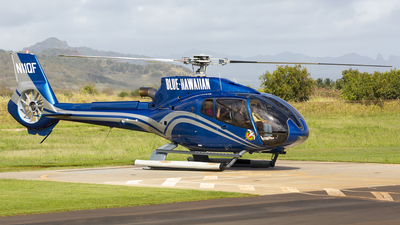 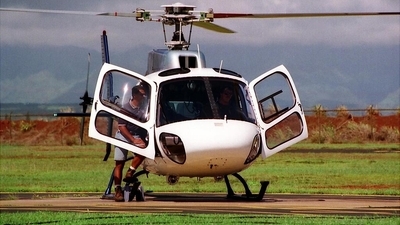 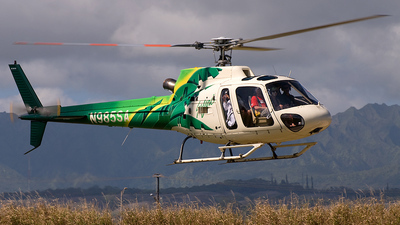 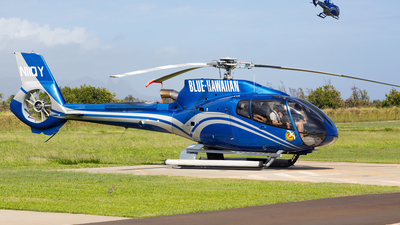 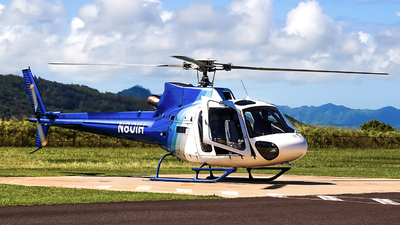 Note: Departing the heliport at Lihue for a sightseeing flight around the island of Kaua'i. 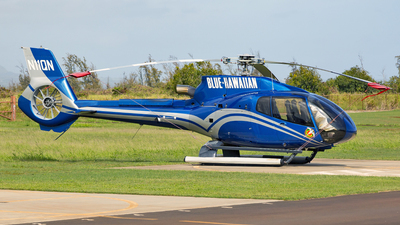 Note: Three Blue Hawaiian helicopters in a row, including N11QP, N11QC, and a third I can't recall. 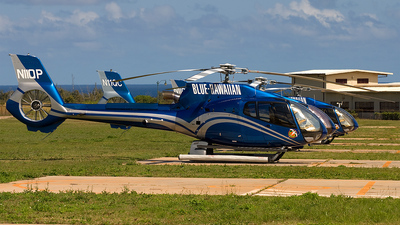 Note: Flying for Island Helicopters. 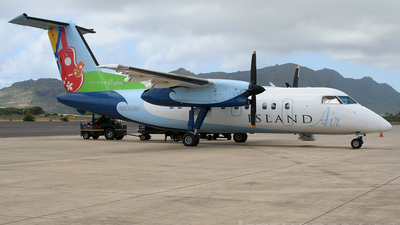 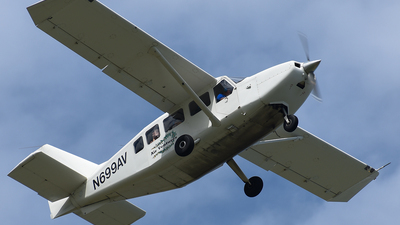 Note: We went on a tour of the island in this plane. 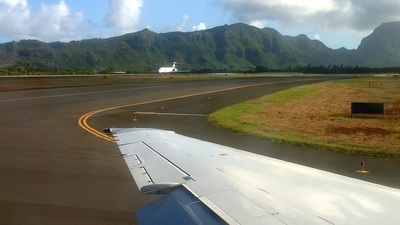 Note: Landing in beautiful Kauai. 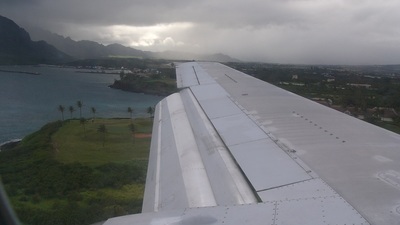 Note: Touching down in Lihue, Kauai. 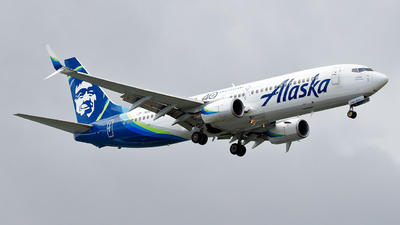 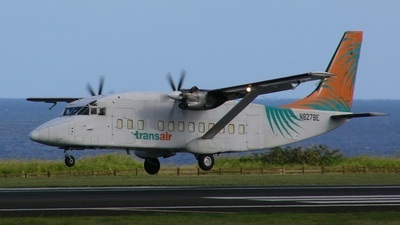 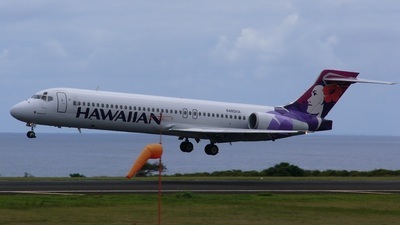 Note: About to land on RWY 35 at LIH. 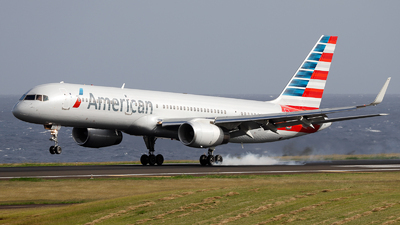 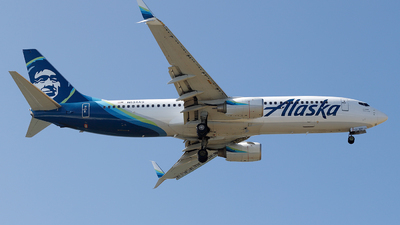 Note: Landing on RWY 35 with a tail wind. 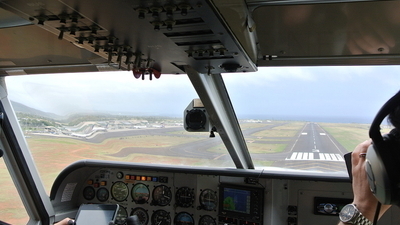 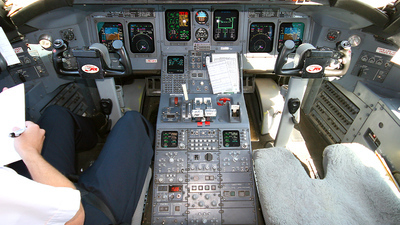 Note: Short final for RWY 35. 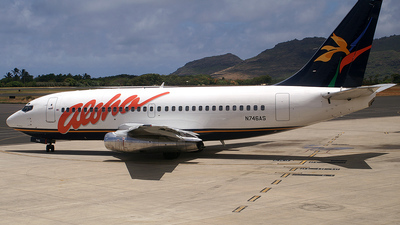 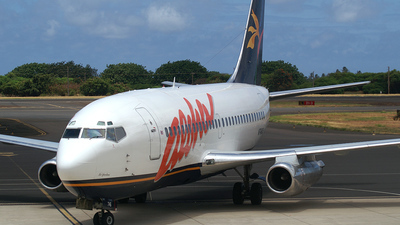 Flight AQ215 HNL-LIH.